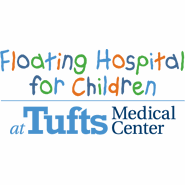 Floating Hospital for Children is the full-service pediatric hospital of Tufts Medical Center, an internationally respected academic medical center. A major academic medical institution with innovative programs in clinical care, research, education and health care delivery, Floating Hospital offers a full range of inpatient and outpatient services in every area of pediatric specialization for infants through adolescence. 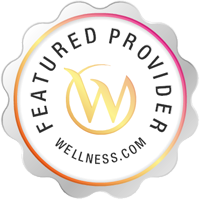 Please call Floating Hospital Pediatric Specialty Center - Framingham- Closed at (866) 618-5518 to schedule an appointment in Framingham, MA or get more information.